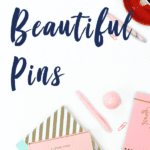 One of the best ways to get your pins repinned is to make sure your descriptions are attractive and meet certain requirements. 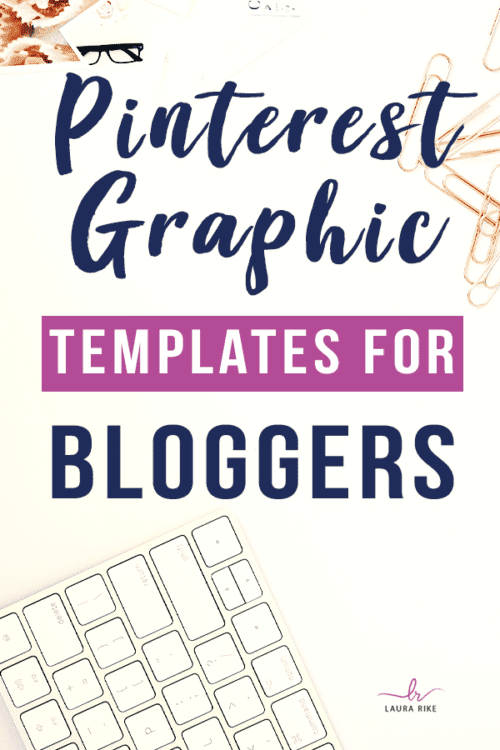 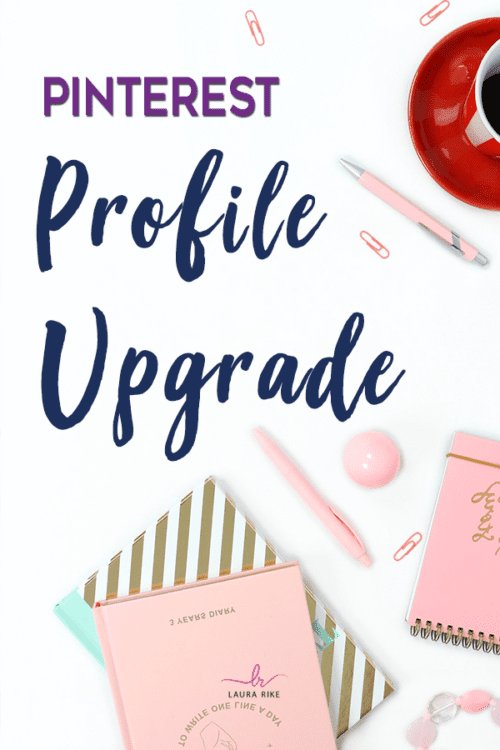 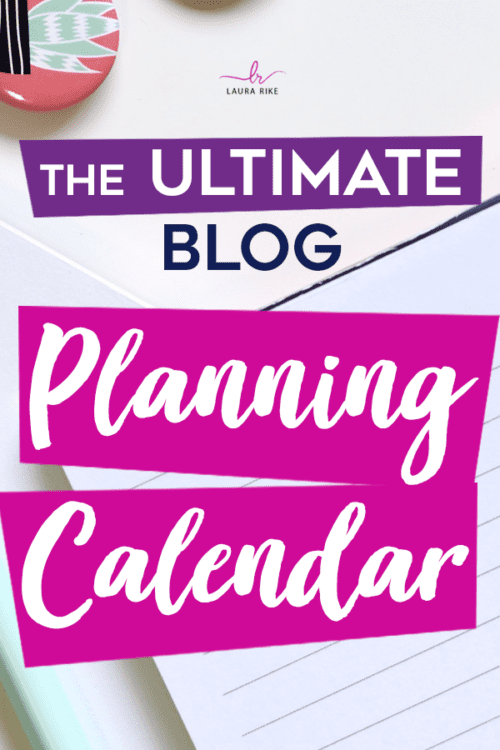 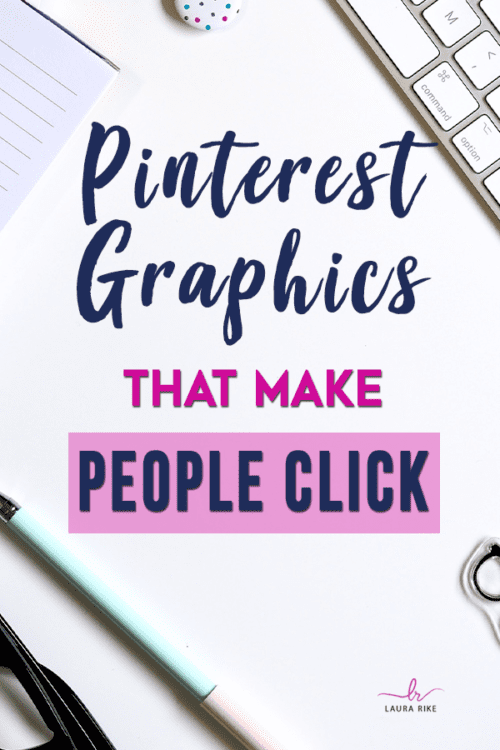 I will write and design 5 pin descriptions to make it easy for you to promote your blog posts & website on Pinterest and social media. 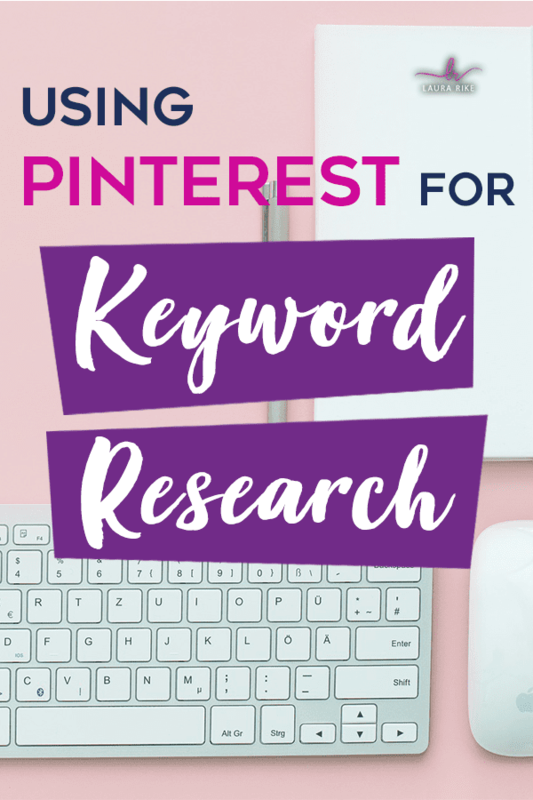 I will optimize them with keywords and hashtags to match your brand and boost your visibility.